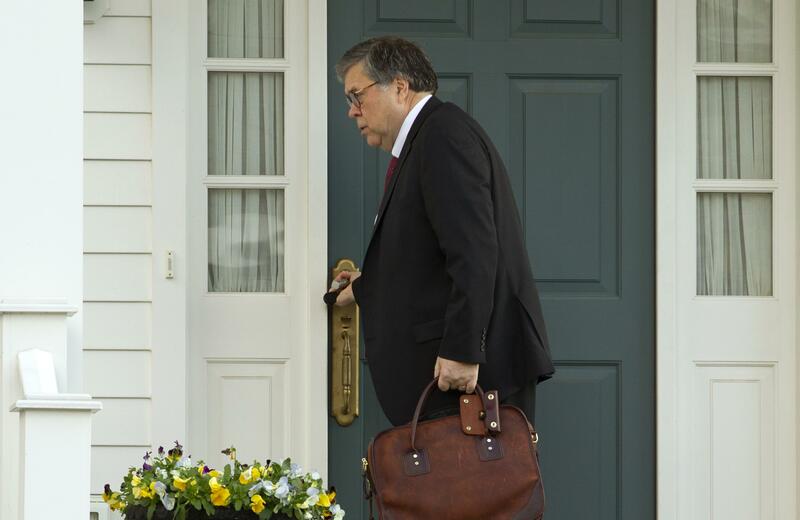 Attorney General William Barr leaves his home in McLean, Va., on Friday. 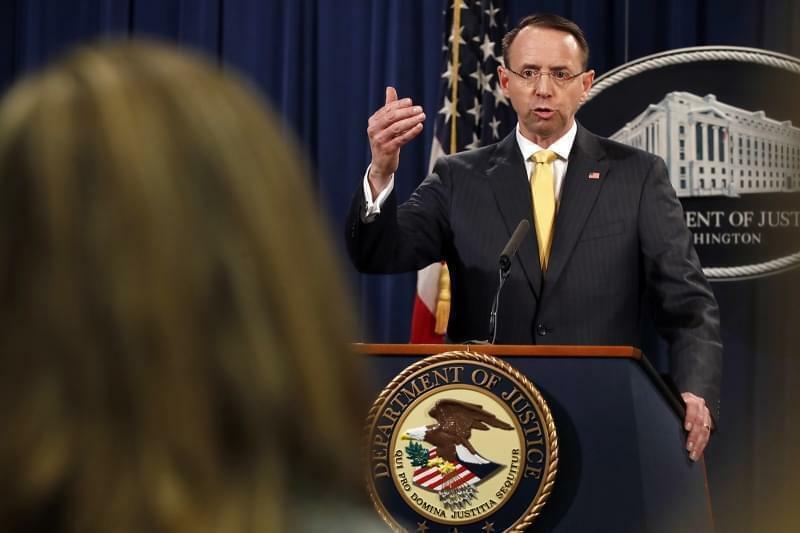 A message from Mueller was delivered earlier this afternoon to Rosenstein and given "within minutes" to Barr, a Justice Department spokeswoman said. 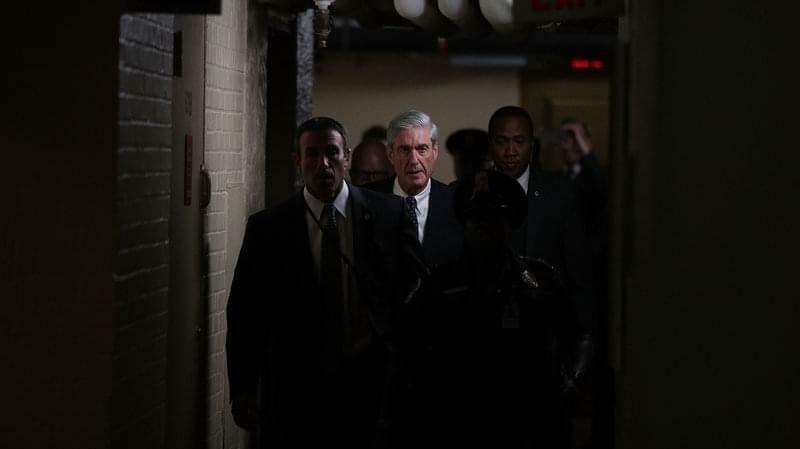 The White House learned about the completion of the report before around 5 p.m. Attorney Emmet Flood in the White House Counsel's office received the notification. 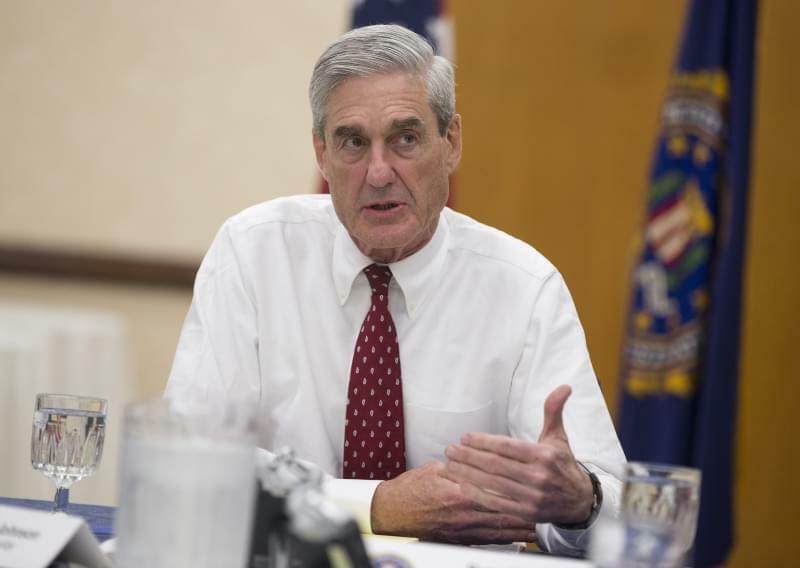 Sen. Mark Warner, D-Va., the vice chairman of the Senate intelligence committee, renewed calls for Mueller's work to be released. He also said Congress must get access to the report's underlying documents and other materials. 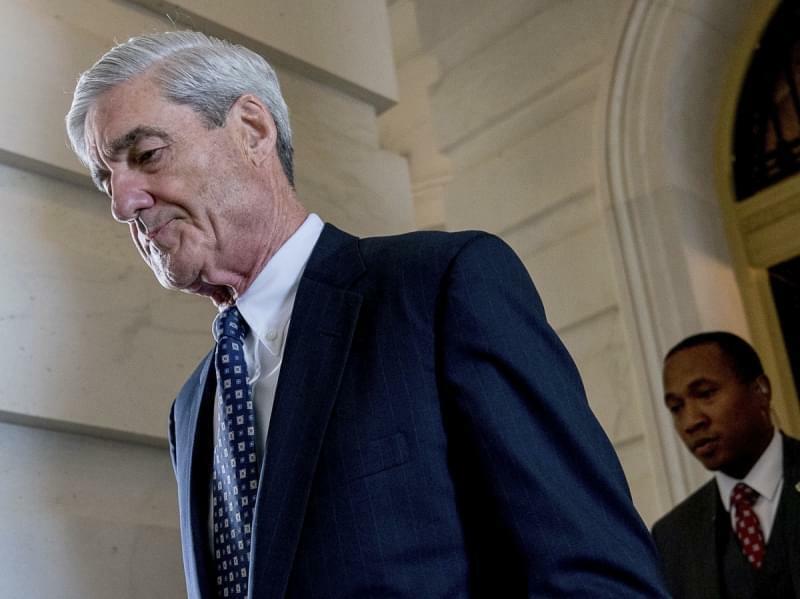 It wasn't immediately clear whether the White House might object, for example on the ground that it can shield its own workings under executive privilege. Press secretary Sarah Sanders said administration officials have not yet been briefed about it. Letter from Atty Gen. William Bar to House Senate Judiciary Committee leaders, informing them of receipt of the Mueller report.